Comfort Fit, Yosi Horikawa, Moderat, Tres, Eric Lau and more. David Bassin hosts an eclectic two-hour mix of future jazz, R &B, global grooves & abstract beats that has received international acclaim since it&apos;s debut in 2000. Weekly rebroadcasts are available on FutureJazz (Germany), Space Invader Radio (UK), RadioPellenera.com (Italy) and the weekly podcast, available for free from the iTunes music store, Soundcloud, Mixcloud, Pod-o-Matic and others. 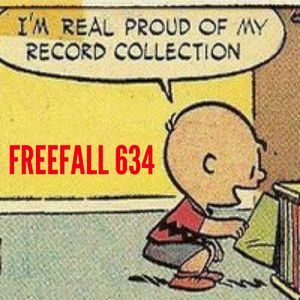 More information, links to our partner sites and contact info is available at: www.freefallradio.com.